December 6 is known as Canada’s National Day of Remembrance and Action on Violence Against Women. Established in 1991 by the Parliament of Canada, this day marks the anniversary of the murders in 1989 of 14 young women at École Polytechnique de Montréal. They died because they were women. It is a day to pay tribute to the memory of the murdered women and remind ourselves that we must continue our important work to eliminate violence against women while making our city safer for all residents. About one third of all women worldwide experience either physical and/or sexual intimate partner violence or non-partner sexual violence in their lifetime, according to the World Health Organization. Family Service Toronto has joined 10 community groups this year in releasing an open letter to raise awareness about intimate partner and gender-based violence in Toronto. It calls on everyone to take action if they suspect someone has experienced abuse and provides a link to online resources at Toronto For All. November and December are important months for raising awareness of gender-based violence in Canada and around the world. 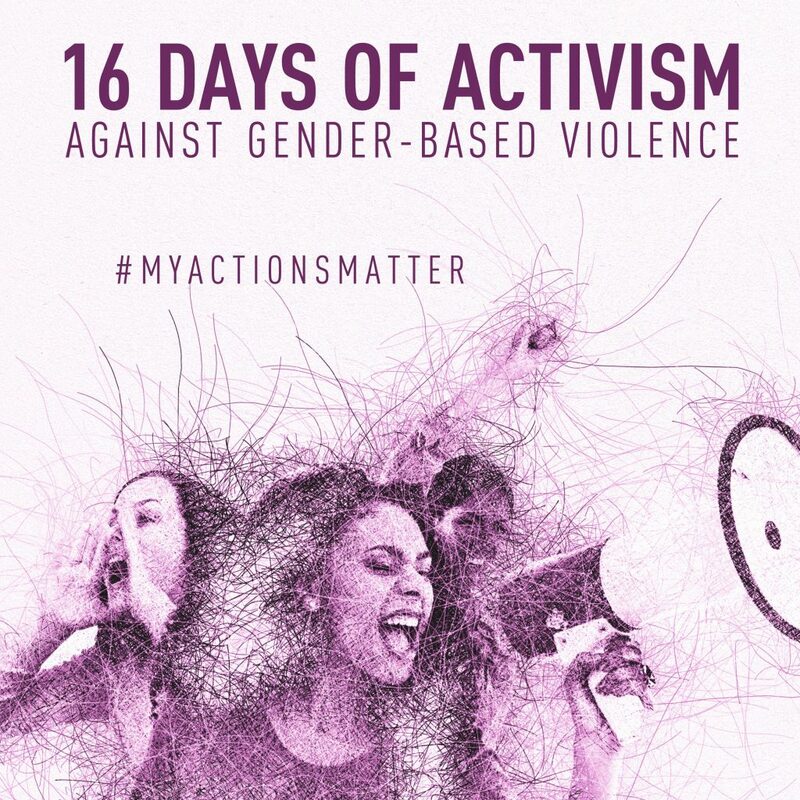 Sixteen Days of Activism Against Gender-Based Violence began Nov. 25 with the International Day for the Elimination of Violence Against Women and ends Dec. 10, with International Human Rights Day.